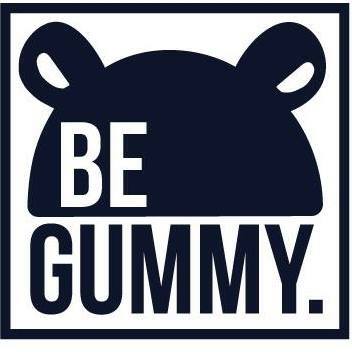 BeGummy's mission is delightfully refreshing: to use the world's coolest hoodies to bring youths and their families together in a celebration of the joy of living, the warmth of friendship and the pleasure of happiness. The BeGummy brand has one the most vibrant and fun loving customer communities in e-commerce. To help grow this community even further and to showcase it onsite, BeGummy partnered with Okendo. 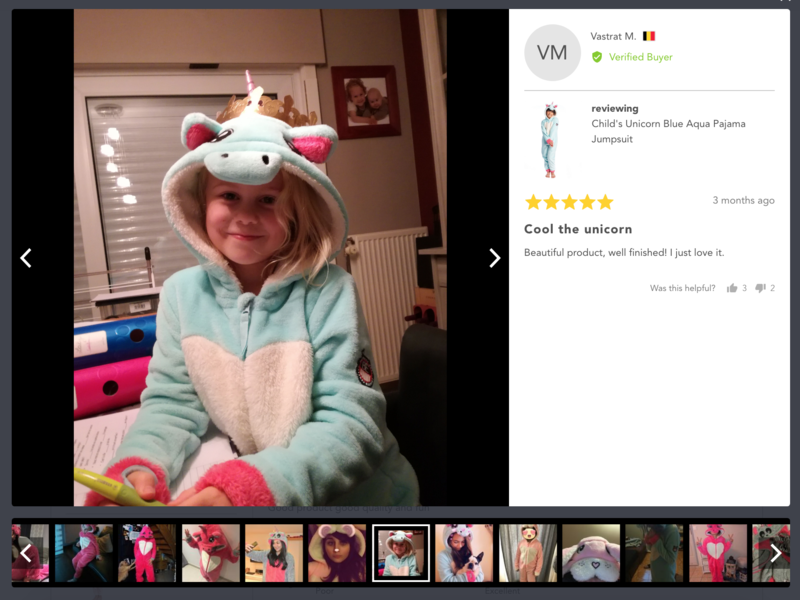 It’s now easier than ever for BeGummy kids and their parents to pick the hoodies that match their unique personalities and interests. BeGummy and Okendo = A perfect fit! Dan Appelstein, Co-Founder and Chief Executive of BeGummy, explains how he identified customer reviews as one of the major areas of the BeGummy online store that had scope for improvement. "If you were to ask me what our biggest asset were as business, I'd say it's the awesome community we have built around our brand," states Dan. BeGummy needed a reviews solution that would help capture and showcase their customer community in all their cute, colourful and fun-loving glory. To bring Dan’s vision to life, BeGummy partnered with Okendo. Bringing the BeGummy community to life was achieved by significantly increasing the amount of content customers could include with their review. BeGummy customers could now include their social profile picture from either Facebook or Google which helped bring additional authenticity to reviews. Further, customers could earn discounts towards future purchases for sharing their BeGummy stories and experiences via photo or video, a process automated by Okendo’s utilisation of Shopify’s Discount API. 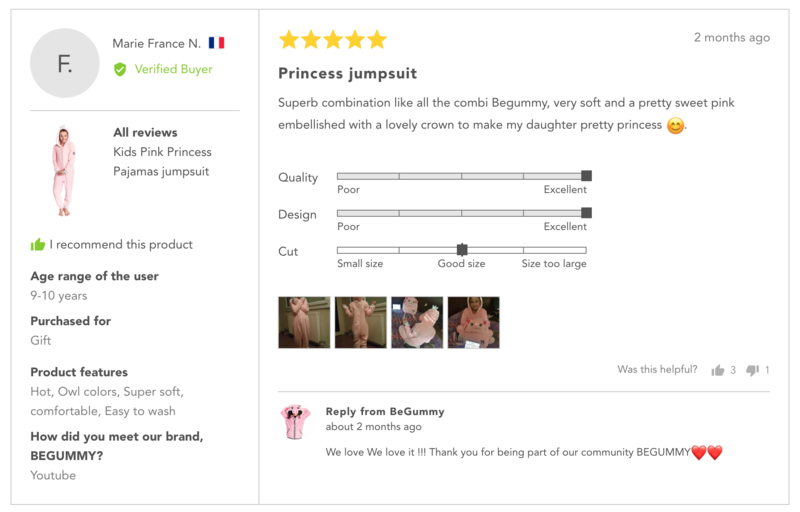 BeGummy used Product Insights to capture structured ratings around product ‘Quality’, ‘Design’ and ‘Sizing’. Even with all of this additional content, BeGummy still managed to increase their rate of review generation by more than 83% thanks to Okendo’s unique review capture process. 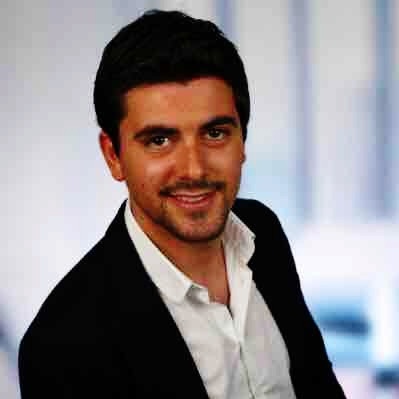 ”We chose to partner with Okendo really for three main reasons; the amount of rich content customers could provide with their review, how easy it was to publish this content on our site in a way that looked great and because of the outstanding service and responsiveness we experienced from the Okendo team during our trial period."